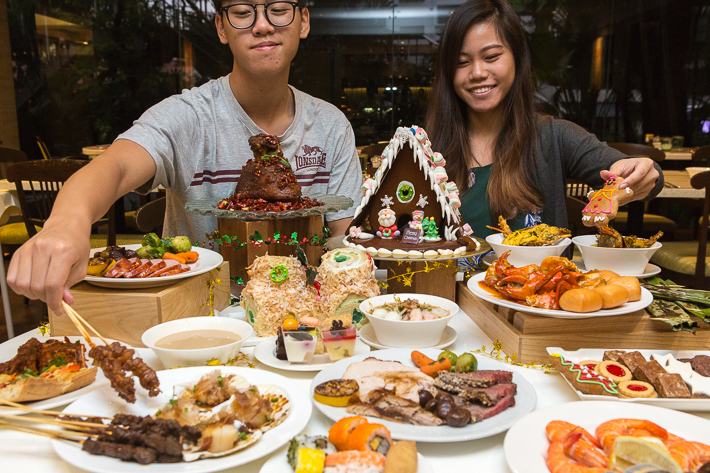 The CBD area, despite being crowded and hectic during lunchtime, is well known for having a plethora of great eats ranging from the cheap to the exorbitant to feed the hungry office crowd. Let’s face it, you’re strapped for time, money and the workday isn’t shaping up to be as great as you had hoped. You need a pick-me-up and one that’s quick tastes incredible and won’t take a toll on your wallet. That’s where Chunky Crabs comes in. Newly-opened Chunky Crabs is the brainchild of the same folks who brought you Chunky Lobsters. The concept here is pretty much the same, with the only key difference being that Chunky Crabs serves, well, crabs. But don’t worry, you’ll be able to find their lobster rolls at both their outlets at The Cathay and Oxley Tower. You would expect a crab roll made with such high-quality meat to be exorbitantly overpriced. 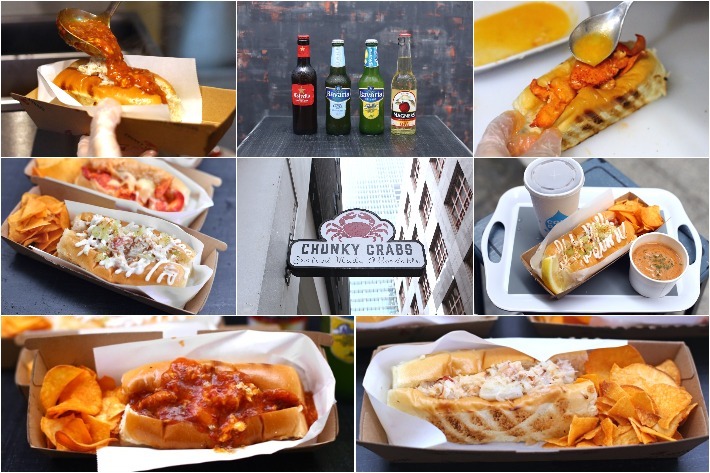 However, you’d be surprised to know that Chunky Crabs sells pretty wallet-friendly crab rolls that are great for those of you who are craving for anything crab related but are on a budget. The festival bells are ringing and we are less than 2 months away from Christmas once again. It is the most wonderful time of the year and one that has us all in good spirits—to celebrate, to wine and dine and to simply indulge. All HSBC credit card holders are in for a treat! From now until 31st Dec 2018, make your Christmas experiences more joyous with HSBC Credit Cards. 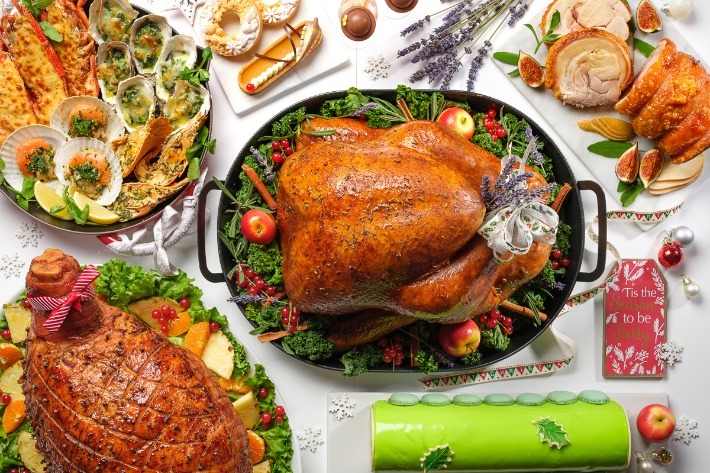 Charge all your Christmas dining, shopping and travel spend to your HSBC Credit Card and be rewarded with “Christmas presents” in the form of specially curated dining experiences and more. 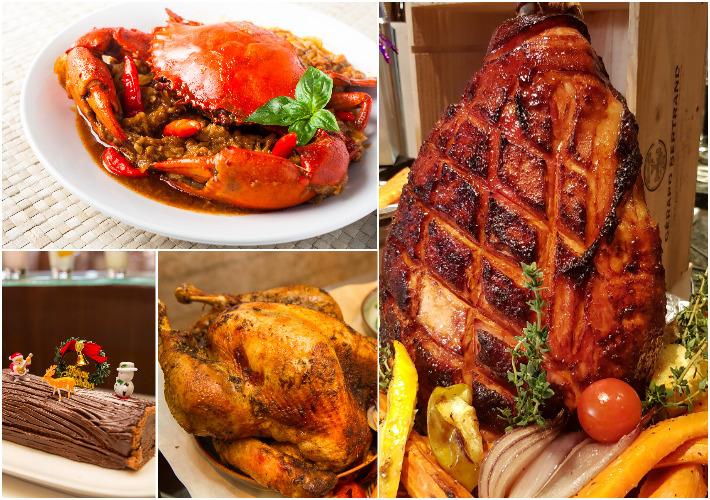 Amongst the various rewards are some dining experiences waiting to be claimed. 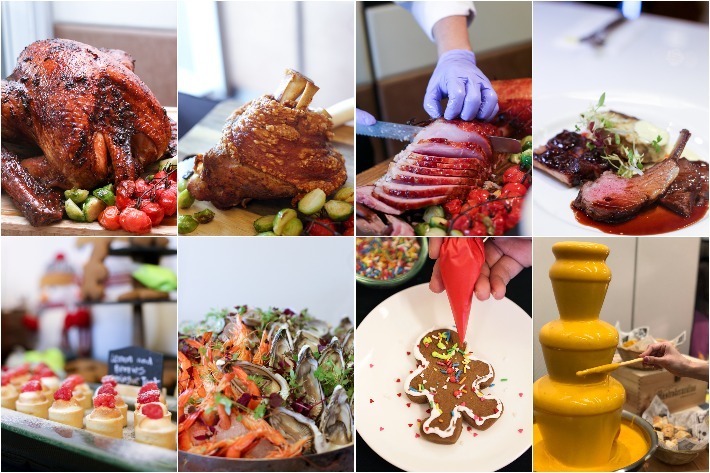 Choose from fine dining for 2 at SKAI Restaurant, Swissôtel The Stamford, High Tea for 2 at Regent Singapore’s Tea Lounge or Saturday Brunch Buffet for 2 at Regent Singapore’s Basilico.